Ensure that your workforce is fully informed and understands how to communicate, integrate and provide a positive experience for individuals with disabilities. The HirePotential training team is led by Sheridan Walker. Sheridan is a recognized expert in the field of disability integration. The onsite training courses have been carefully constructed based on 25 years of direct experience working with all types of industries and cultures. In addition to her training, Sheridan regularly lectures across the country at national conferences on a variety of topics including best practices in the subjects of employment, compliance, retention, productivity, risk management, accommodations and workers’ compensation, for individuals with disabilities. She is also frequently invited to speak as subject matter expert on the topic of compliance under Section 503 of the Rehabilitation Act and disability inclusion. All of this expertise is combined into dynamic, informative and effective onsite training courses. Our onsite training is fully customizable to meet your objectives. 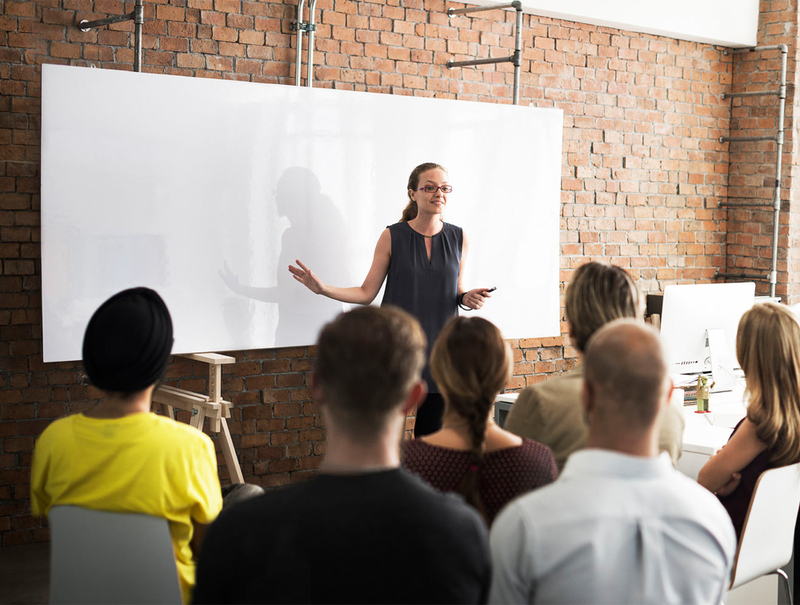 We offer business case training to a variety of audiences from talent acquisition teams, managers, supervisors, HR, business partners, support staff, coworkers, customer service, and C-level. Knowing how to communicate and work with a diverse population sets a successful foundation for compliance, inclusion and the empowerment for your business. HirePotential onsite training is interactive, fun and engaging. We customize and develop each course to meet your specific objectives. We’ll work with you to identify desired results, set goals and objectives, discuss topics of interest, understand your company culture, include compliance directives, and support your company’s vision and core values. Training courses are available for Certification through the HR Certification Institute. If you’d like your courses to be HRCI certified, please call us in advance.